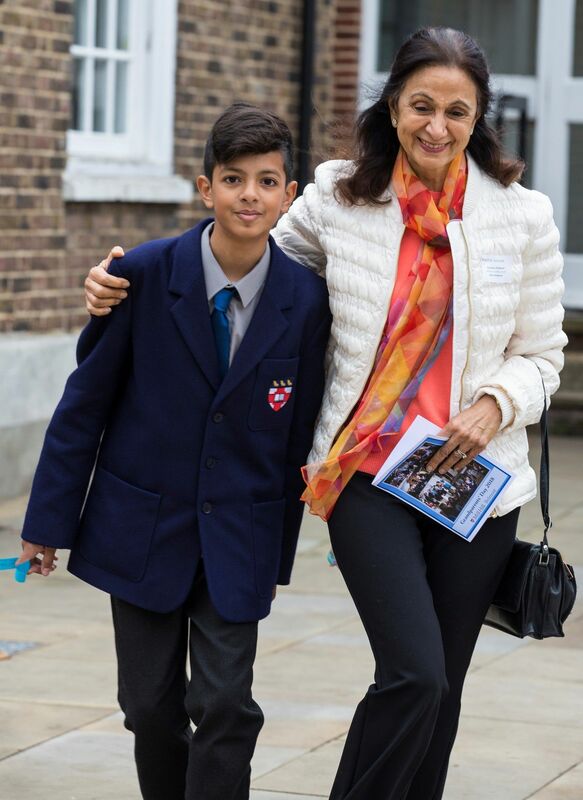 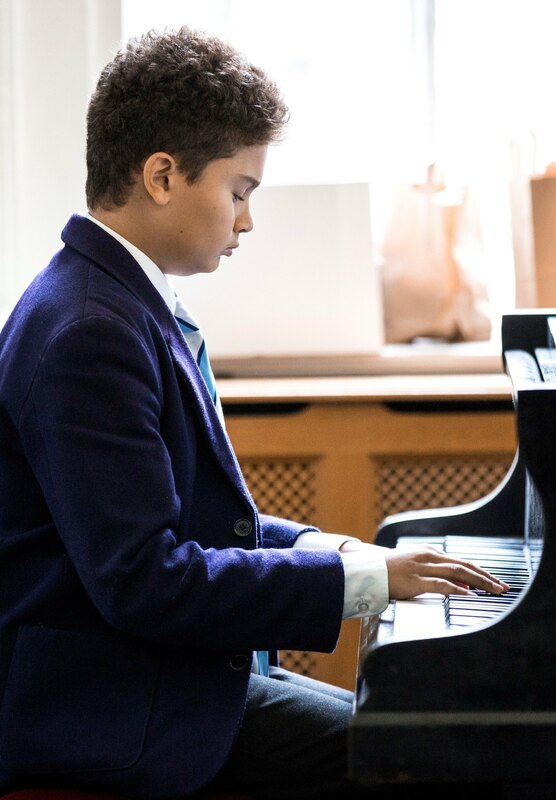 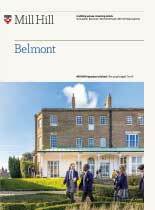 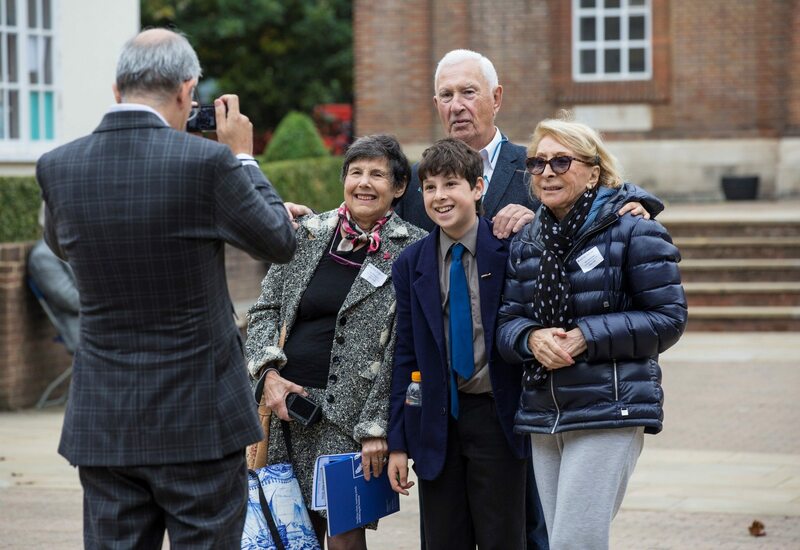 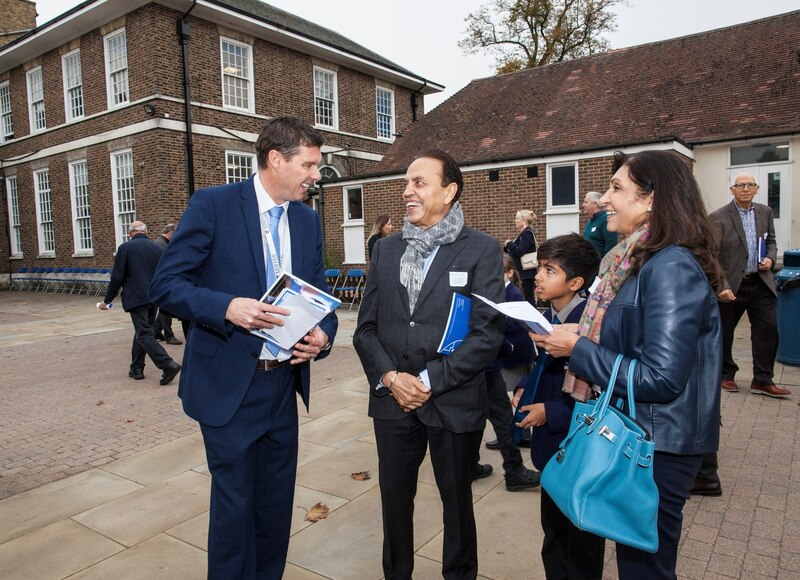 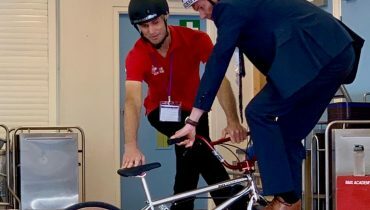 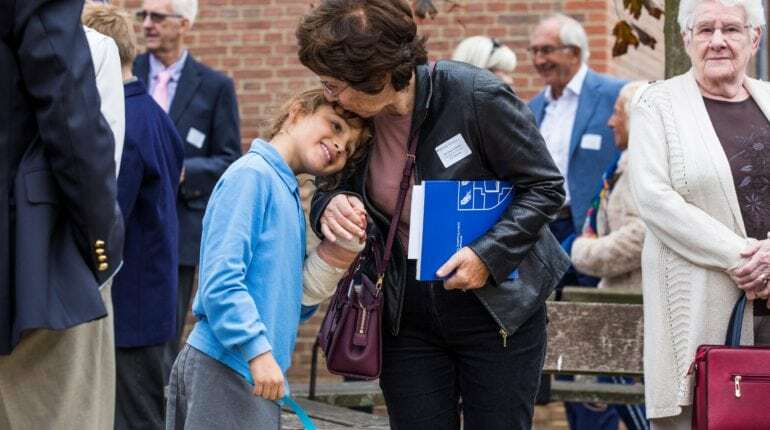 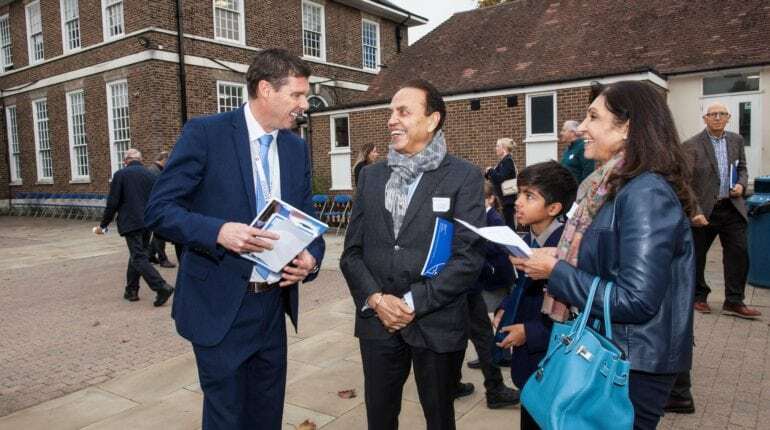 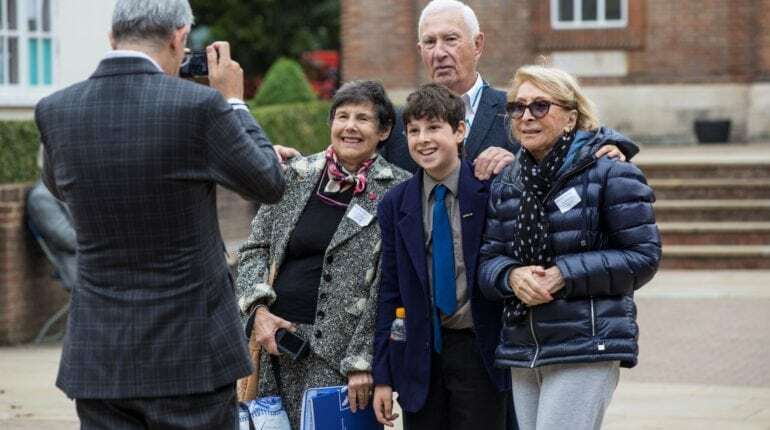 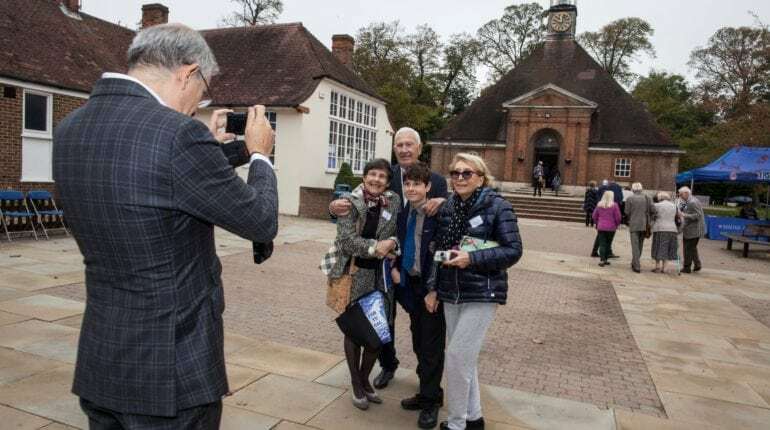 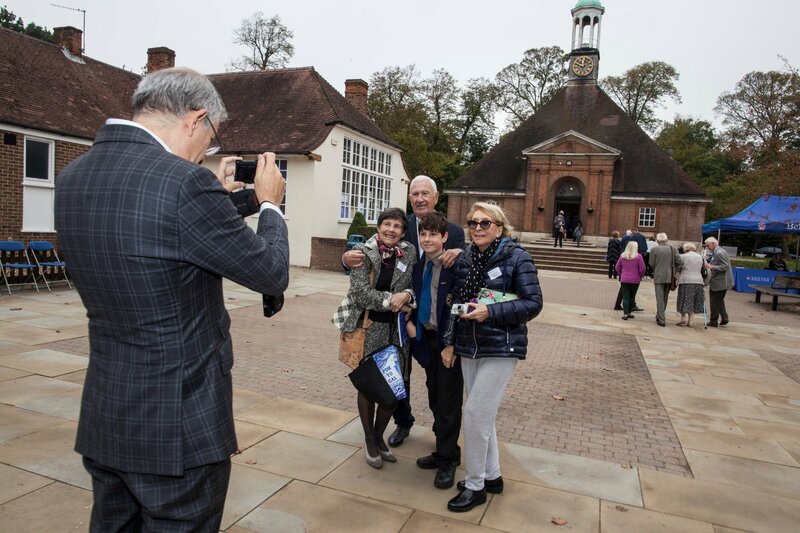 On Thursday 4 October Belmont Mill Hill Prep School opened it’s doors for the second installment of our highly anticipated Grandparents’ Day. 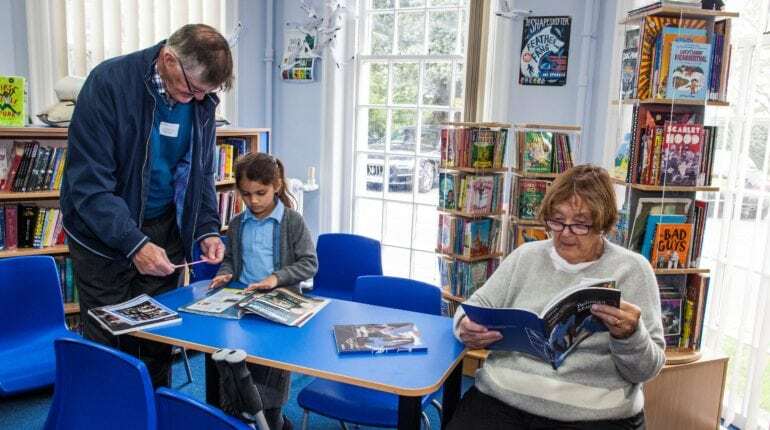 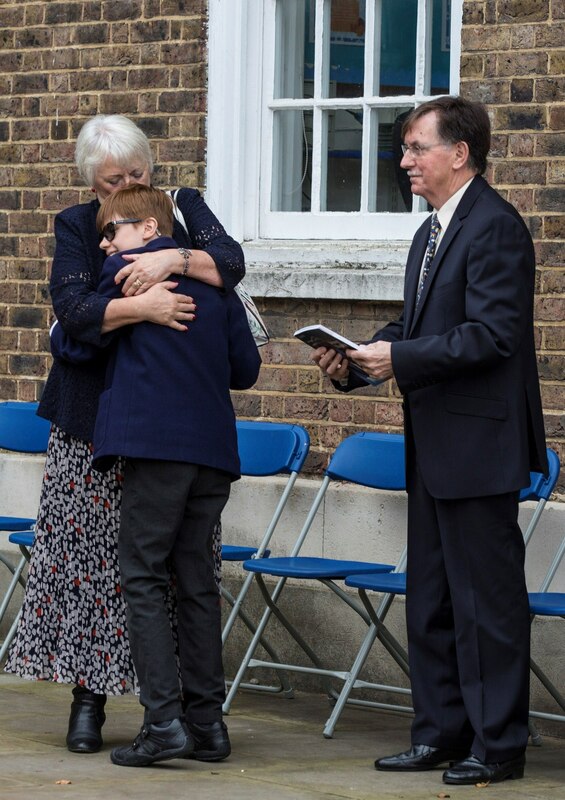 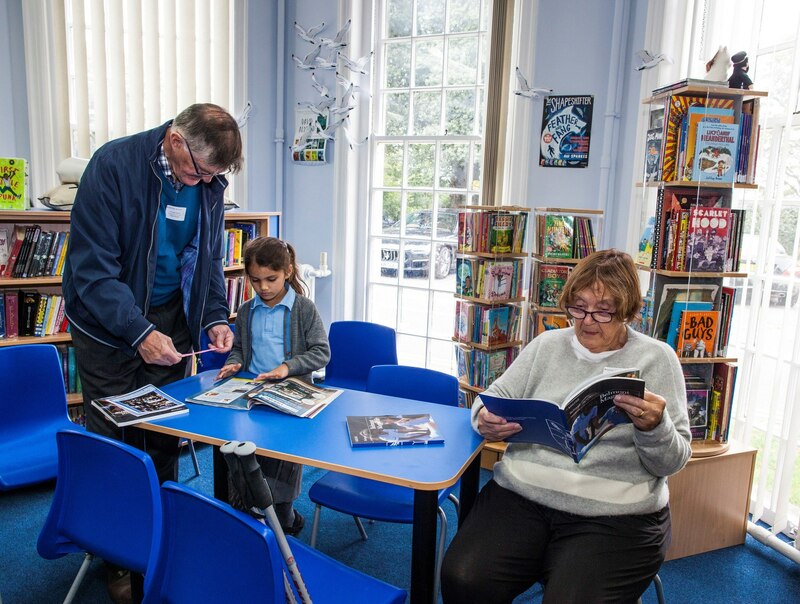 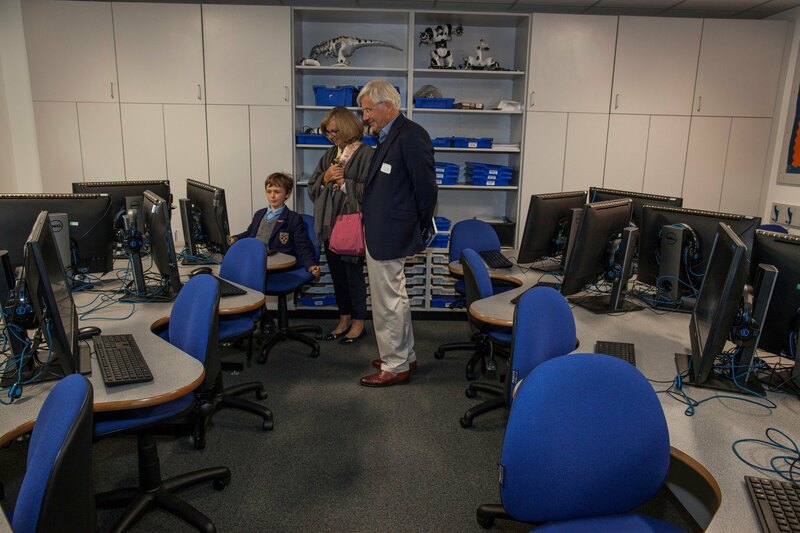 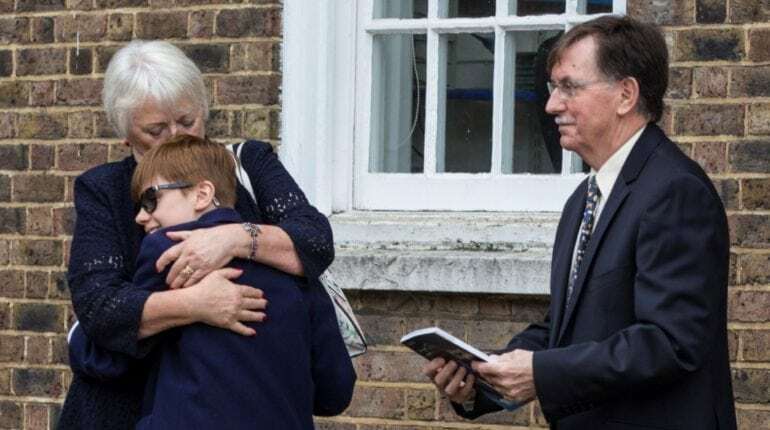 The day was thoroughly enjoyed by both grandparents and pupils, they cherished showing them around their School. 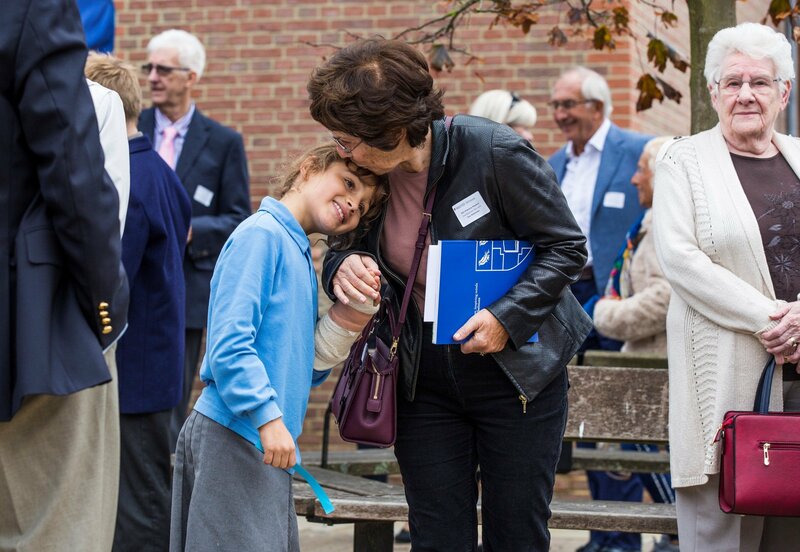 We are looking forward to next year’s Grandparents’ Day already!